welcome to Success limousine and car service of west orange 07052 NEW JERSEY we realize that there are many limo services to choose from we would like to thank you for the opportunity to serve all your transportation service needs in west orange 07052 new jersey and surrounding areas. we serve to all metropolitan airports JFK, LGA, EWR and also metro park Newark Penn station NYC and Atlantic city fully uniformed and professionally trained chauffeurs. 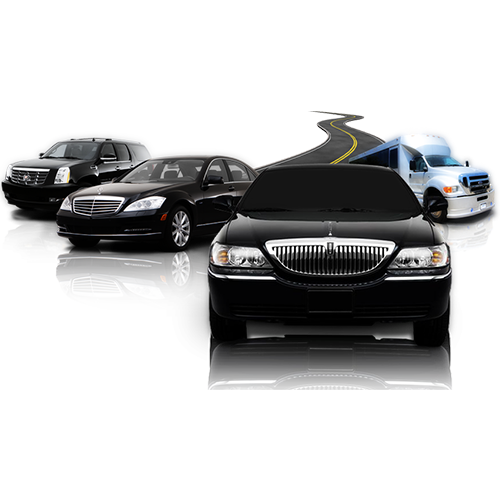 once you have experienced our level of service you’ll realize you have made an excellent choice in selecting us as your transportation company. Success limousine serve all airports like EWR, JFK, lga, new jersey and New York areas at the lowest rates available we use late-model clean inside and outside Lincoln town car series sedans suvs and vans we track all flights for delays and early arrivals we inform our drivers of traffic problems and flight delays to make sure you get your destination on time you need to just contact us our toll free number. when you arrive at the airport and indicate a meeting point at the arrival area within minutes we offer fast airport pick up for business travelers on the departures level we wait for you to pick up you at the airport no extra charge online reservation service is a click away precisely when you need it once you have placed a reservation you will receive an email confirmation. 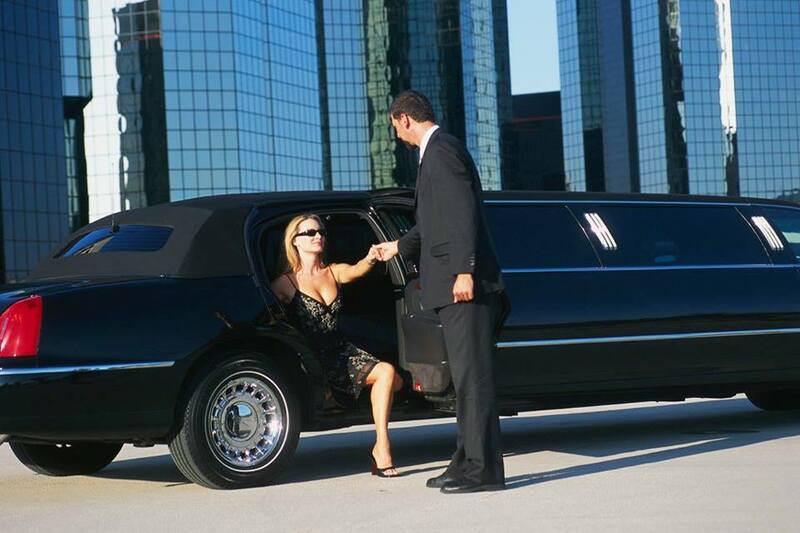 containing a reservation number, we have automated bill payment option that makes your limo ride simple and easier after we have compiled the limo ride we will send you an email receipt. 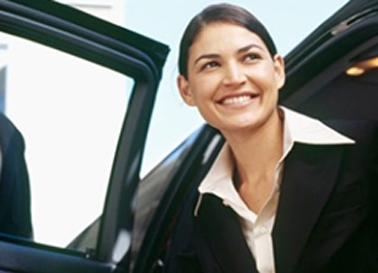 west orange limo service NJ ewr-car services Success limousine and car service in west orange NJ 07052.
west orange NJ airport transportation our mission is providing you excellent professional customer service with reliable and affordable car service. 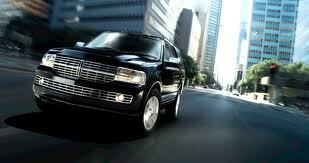 we provide limousine-car service to new jersey, New York, Connecticut, Pennsylvania and the entire tri-state areas. 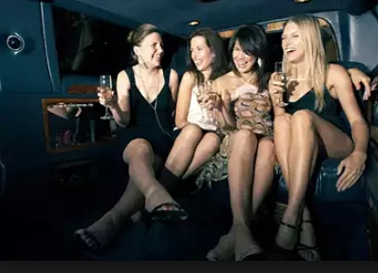 Success limousine luxurious glorious limousine services are very modestly priced to bring you the best service with the best prices in west orange NJ west orange to from ewr. Situated in New Jersey, Newark Airport is 16 miles from midtown Manhattan. More than 30 million travelers go through Newark Airport yearly. On the off chance that you intend to take an auto or taxi, it’s for the most part more costly to go to/from Newark than LaGuardia (LGA) or Kennedy (JFK) air terminals, yet administration to midtown broadcasting live Train is extremely proficient and simple. Newark airplane terminal is a noteworthy center point for United Airlines. Air Train: The Air Train offers interfacing administration to NJ Transit and Amtrak trains which will bring you into Manhattan. Shockingly, this can really be significantly snappier than taking a taxi or transport, and it is substantially more reasonable. one way will convey you from Newark Airport to Penn Station. AirTrain interfaces the NJ Transit “Newark Airport Station” to the air terminal terminals. Counsel the calendar to decide the timetable of associating trains. The administration is accessible from 5 a.m. until 2 a.m. 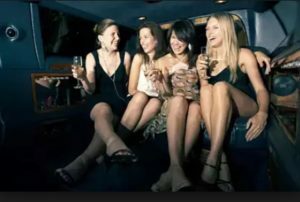 This is an incredible alternative on the off chance that you need to abstain from sitting tight in line for a taxi or in the event that you have a gathering bigger than four individuals and need to organize a van or limousine. 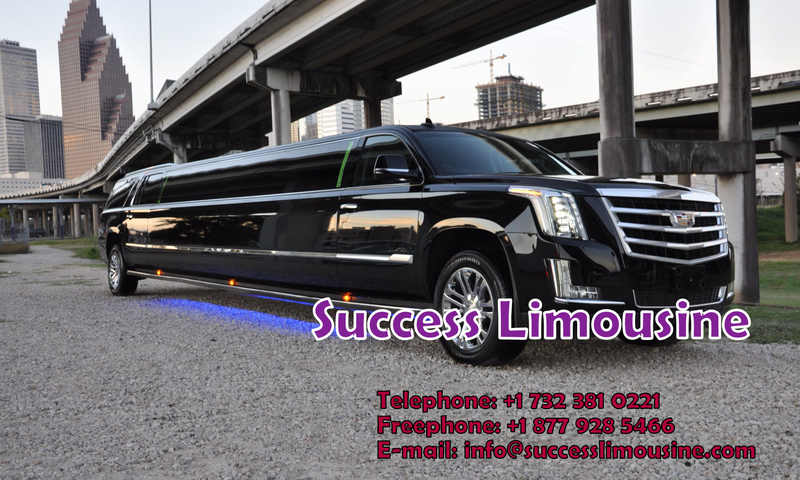 Successlimosune offers shared exchanges from EWR and in addition private exchanges by means of car or van for gatherings of up to 11 travelers. Rides are accessible 24 hours every day, however, sit tight circumstances for shared exchanges during the evening may shift. Newark Liberty Airport Available from 4 a.m. – 1 a.m., these vans leave each 15-30 minutes for midtown Manhattan and like clockwork to downtown Manhattan (from 11:30 a.m. – 5:30 p.m.). yet you can spare by purchasing round-trip tickets. One free youngster under 16 is incorporated into the toll. You can land at Grand Central, Port Authority or Penn Station, notwithstanding midtown inns. The ride takes around 60 minutes. Return calendars and more data are accessible on their site. successlimuosine offers exchanges between Newark Airport and JFK or LGA air terminals for . In case you’re going from Newark you’ll get the Newark Airport transport which will take you to the Port Authority transport terminal where you will get another van to JFK or LGA. Rental Cars: Consult this rundown of rental auto organizations serving EWR on the off chance that you have to lease an auto. I dishearten guests to New York City from leasing autos, unless they’re arranging broad go outside of the real metropolitan zone. Stopping is both costly and hard to discover, and you will discover your cash better spent on mass travel and taxicabs. Driving headings to and from EWR. Staying at EWR: If you have to stop your auto at EWR, there are a few choices. Here and now stopping is accessible in case you’re getting/dropping-off at the airplane terminal, and long-haul stopping is accessible in case you’re leaving your auto overnight or more. On the off chance that you need to spare cash, look at rates on location and off-site air terminal stopping alternatives at EWR. For other travel choices, including rural zones, between airplane terminal exchanges and the five precincts, counsel Newark Airport Transportation Options.